Ever since I first heard of this author I knew I wanted to read one of her books. Now I own about 7 of her books and decided it was finally time to start one of them. I am really glad I finally picked up one of her books. Once I started reading I easily got into the story and soon I didn’t want to stop reading. I kept trying to find a moment to read a bit more and spend some time with Owen, Gracie and the three kids. 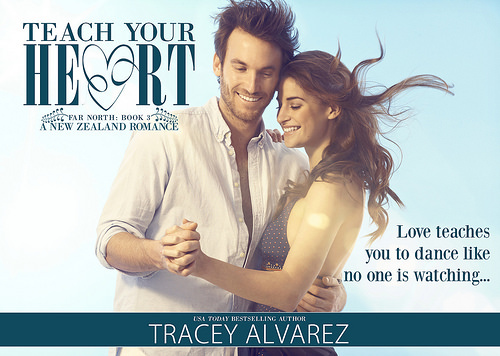 Tracey really knows how to write a good romance, believable characters and tells a story in such a way that I wanted to keep reading. And now I want to read her other books as soon as possible. 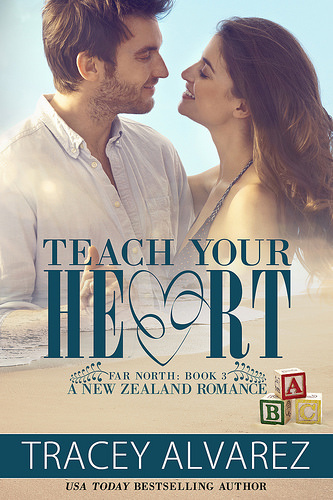 Teach Your Heart is the third book in this series and while I rarely do this and start a series in the middle, I can say it worked well as standalone. There are mentions of the previous couples and I can’t wait to go back and read their stories, but without knowing their stories you could still enjoy this one. And I also kept guessing who the next couples where and eventually I just had to look it up as I wanted to be sure, luckily the author had listed the couples for each book at the start of this book so it was easy to find out and satisfy my curiosity. One of the main characters is Gracie, who has been traveling in Europe for a few years and now returns to New Zealand for a bit. She ends up working as a nanny for Owen his cousins. Owen is a bit of a workaholic, but suddenly has to care for his nieces and nephew for a few weeks and he isn’t sure how to handle that next to his busy schedule. The kids were a lot of fun to read about, little Charlie with her fear for water, Harry Potter fan William and teenager Morgan all acted so realistically they felt like real people. It was heartwarming to see Owen interact with them, struggling at first, but slowly finding his way around them. And while I predicted the ending, I was so glad I was right about that twist as it was just perfect. The epilogue left me with this warm and happy feeling, which was a great way to end the book. The romance was a bit of an opposite attracts romance, Gracie has this carefree and a bit of artistic personality. While Owen is pretty rigid and a workaholic. It was great to see Owen loosen up a bit around Gracie and Gracie settling down for a bit. I thought the conflict was realistic and didn’t contain too much drama and it got solved realistically. These two were just perfect for each other, they learned a lot from each other and about love. 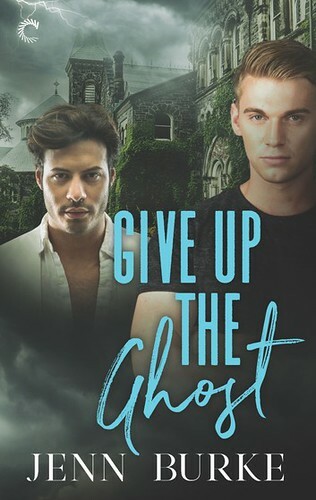 I usually like opposites attract romances as on the one hand you would think these two would make such an unlikely couple, but it just works and they are good for each other. There are sweet scenes, some sad ones and a few hotter ones. It was great to see these two slowly fall for each other and grow closer to the kids at the same time. There was a lot of character changes and developments going on and it was a joy to see that. Besides the focus on the two main characters and the kids we also meet some great side characters. They don’t get as much attention as the two main characters and the kids, but each side character seemed to have their own story and personality. I liked meeting Owen his parents and there are some scenes involving Gracie her family as well. We get to meet Sam and Isaac, who are good friends of Owen and who both will have their own book. And then there are Vee and Natalie who quickly become friends with Gracie. And Olivia a teenager who becomes friends with Morgan. There was a big group of side characters, but I didn’t have much trouble remembering who was who. Lastly I want to mention the setting. This book is set at new Zealand and I thought it was great to get to visit that country through a book. I think this is the first book I read that takes place there and it was fun to see a few New Zealand traditions and a bit of the country. I wouldn’t have minded seeing a bit more, but I am hoping in that in the other books by this author I’ll learn even more about this country. To summarize: I think I found another favorite adult contemporary romance author! I had a lot of fun with this book and once I started reading I didn’t want to put this book down. I can’t wait to read the other books by this author and I hope they are just as good as this one. I loved reading about Gracie, Owen and the three kids. Seeing them get closer and change and develop as characters throughout the course of the book. All the characters felt real and had their own personality. The romance was a bit of an opposites attract romance, with little drama and a bit of conflict that felt realistic and got solved nicely. The setting in New Zealand was great too and I liked learning a bit about this country through this book. All in all this was a great romance book and I can’t wait to read more books by this author. 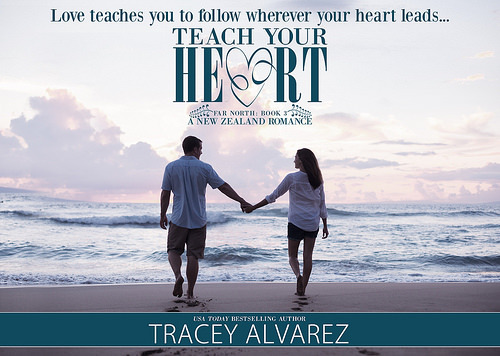 For a limited time Teach Your Heart will be only 2.99, after that the price will go up to 3.99$. 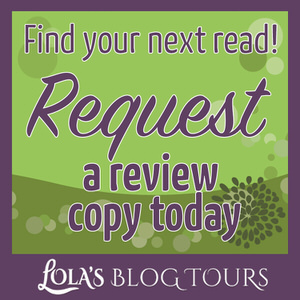 You can also read my review for Teach Your Heart on Goodreads and Amazon. Gracie squinted into the dim interior and took a few steps inside. She hadn’t noticed the workbench, covered with rags and odd tools and some grease-slicked motor parts, last night. Beside the bench, a weed trimmer was in at least a half-dozen pieces. For a man who looked like dirt or motor oil wouldn’t dare cling to his Teflon-slick surface, he sure had one hell of a man cave. His tone was so carefully neutral, Gracie couldn’t work out if there was an undercurrent of sarcasm beneath the word. With two older brothers, Gracie was familiar with the male I don’t want to discuss this vibe. Rationally, she should back off and leave him alone. Emotionally, he’d piqued her curiosity, and she couldn’t resist jabbing the sleeping bear a bit more. He shot her a grin that caused a low flutter in her belly. “The nurses introduce me to kids as Doctor O-for-Awesome—sometimes it distracts them for a moment; sometimes it makes them smile. It’s worth an embarrassing nickname then,” he added. She backed out of the garage and hurried into the guest room to shower and change. If she woke in an emergency cubicle to see Owen’s face above her, she’d smile, too. Hey, a hottie doctor was easy on the eyes, but not a threat to her equilibrium. That guy popped her bubble of safe distance he probably hadn’t even noticed her hiding behind. 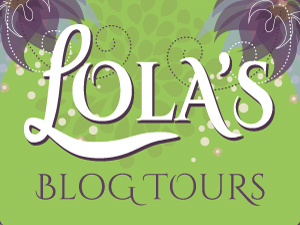 There is a tour wide giveaway for the book blitz of Teach Your Heart! 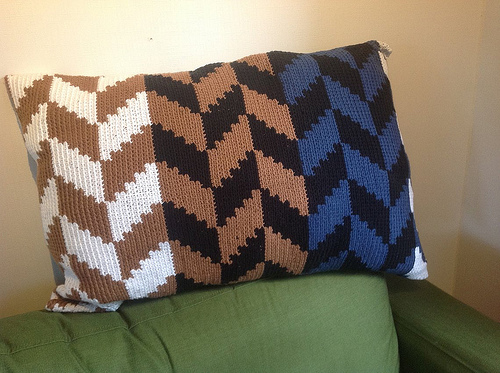 This giveaway is open internationally. – Pascall Jet Planes lollies – for those of us with a sweet tooth and who like to fly away to exotic places like Gracie. Classic NZ candy. – New Zealand made Whittaker’s dark chocolate bar Kaitaia Fire Chili Pepper Spice. Kaitaia Fire hot-sauce was created in the Far North, where Teach Your Heart is set. 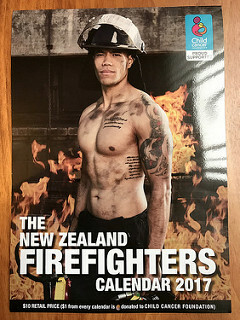 2 runner up winners will get a New Zealand fire fighters 2017 calendar as pictured below. 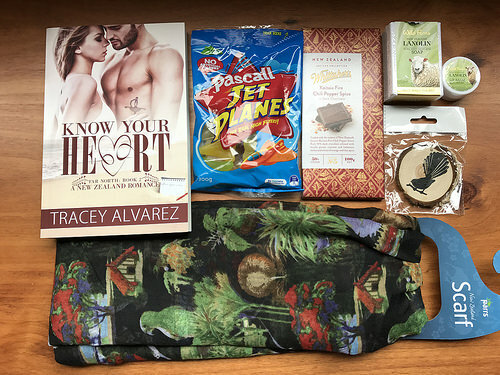 To qualify for the bonus 5 entries, you’ll need to purchase Teach Your Heart and answer this question in the space provided in the rafflecopter. The question is: What is the first 5-word sentence at the beginning of Chapter 17? – Prizes are not exchangeable for cash or anything else. 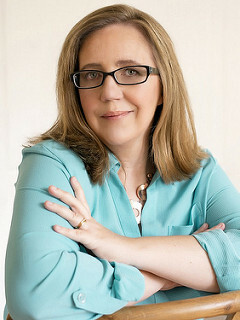 – All due care will be made in ensuring the prize arrives at the winner’s address, but the author is unable to refund prize value in any way should it not arrive due to postal disaster. – Entries close on December 7th and winner will receive a direct e-mail from the author shortly after – so please ensure my e-mail address is added to your safe/contacts list. 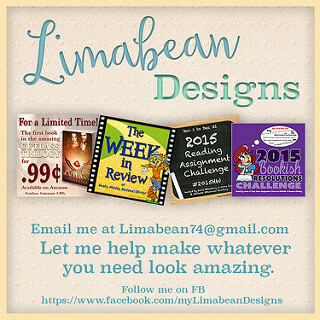 If the author doesn’t receive a reply from the winner in 48 hours, she will redraw a new winner. 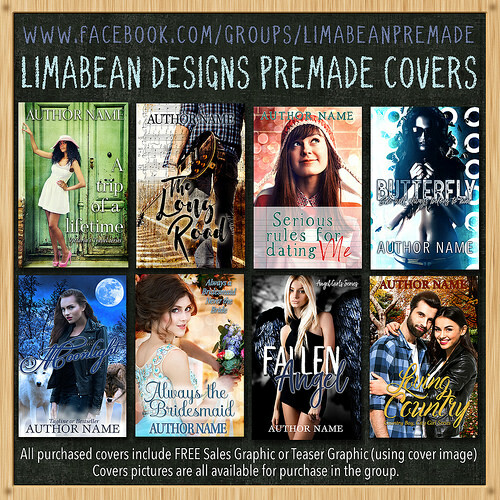 What are some of your favorite adult contemporary romance authors? Or if you don’t read that genre, just let me know your favorite authors in another genre! Hiiiii there, Lola! Long time no talk!♡♡ any new recipes? I can’t wait to get back and see all that you’ve been cooking! 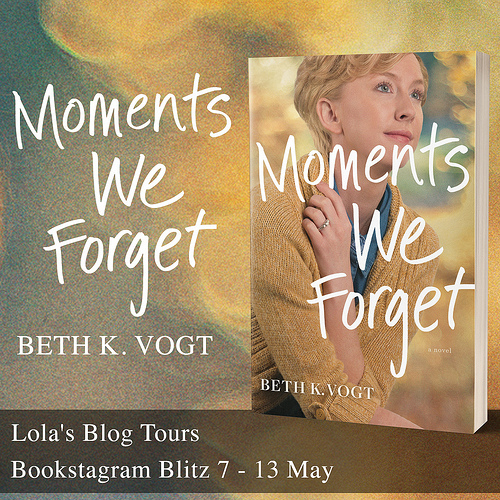 🙂 the romance in this book sounds light and sweet without bringing too much heavy drama into it ( although, pfft, I’ll be honest, I have a thing for heavy drama in romance. Teehee! Good to hear from you again! I have been posting a few recipes, although not every week anymore as I couldn’t keep up with that pace. The romance in this book was great. And while I can appreciate drama when well done, sometimes it’s also nice to read a book with little drama for a change. I do like the sound of their opposites attract romance and the kids do sound real and great side characters. Neat that it is set in New Zealand. I’ve read one set there and loved it. 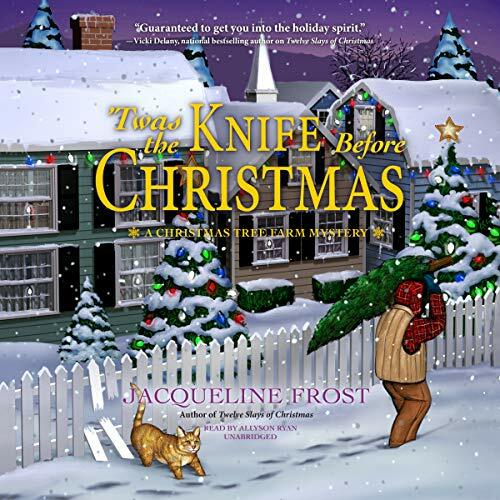 I’ve not read any of her books either, but I recognize her name and have one of her books on my wish list already- might even be one from earlier in this series, lol. Glad you could find another new to you author to enjoy. They really were opposites, but they made it work and were really good for each other. And the kids were really great, kids can be a bit of a hit or miss sometimes, but I really liked them in this book. And the New Zealand setting was fun. You can get the first book free as part of her box set that has the first book in either of her series. I really hope to go back and read the first two books in this series soon! It really was a great read and I can’t wait to read some more of her books. And same here, the single dad or caretaker can really work for me in books. It was heartwarming to see the hero deal with having to care for his cousins and slowly figured things out. And the kids in this one were a lot of fun to read about too. Thanks for sharing! I’m glad to hear you enjoyed this one. I like to read most series in order, but it’s also nice knowing you can start in the middle. Same here! But sometimes it just works out differently I start a series in the middle for a chance. I am glad it worked with this series.